This book covers the state-of-the-art approaches for automated non-invasive systems for early cardiovascular disease diagnosis. It includes several prominent imaging modalities such as MRI, CT, and PET technologies. There is a special emphasis placed on automated imaging analysis techniques, which are important to biomedical imaging analysis of the cardiovascular system. Novel 4D based approach is a unique characteristic of this product. This is a comprehensive multi-contributed reference work that will detail the latest developments in spatial, temporal, and functional cardiac imaging. The main aim of this book is to help advance scientific research within the broad field of early detection of cardiovascular disease. 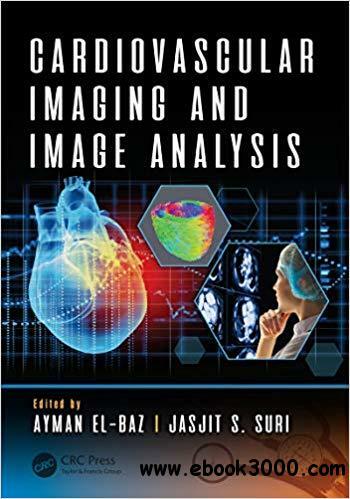 This book focuses on major trends and challenges in this area, and it presents work aimed to identify new techniques and their use in biomedical image analysis.